MSI brings gaming on the go to a whole new level with the GS70 Stealth notebook, which is the thinnest and lightest 17-inch mobile beast available in this moment. 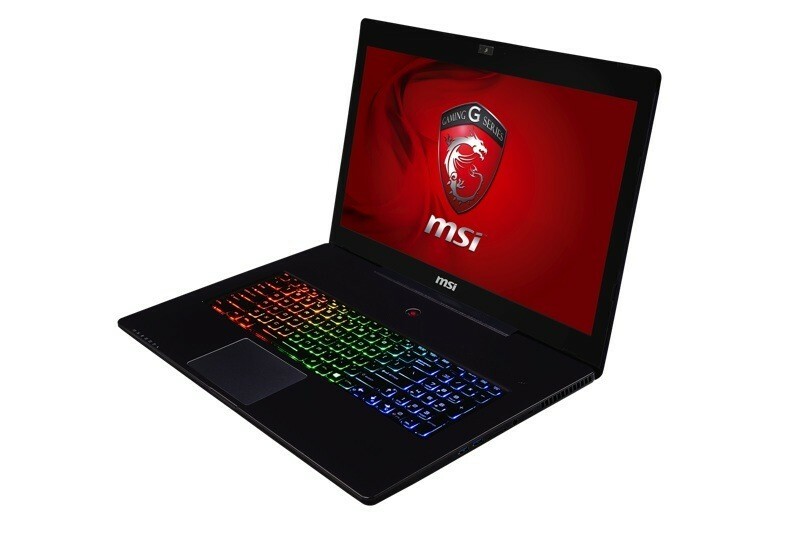 In the last year, high-end gaming laptops have reduced their dimensions by a large margin, even the 17-inch behemoths like the Razer Blade Pro. 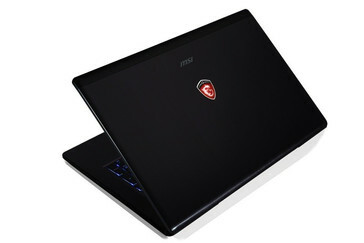 Now, MSI takes the crown of world's thinnest and lightest 17-inch gaming laptop with its newly launched GS70. Built using a brushed aluminum chassis, the MSI GS70 gaming laptop is only 0.85 inches thick and weighs 5.84 pounds. Considering its reduced size, it is amazing to find out that this gaming laptop includes a subwoofer and a dual fan setup that helps dissipate heat at an upward angle. Both setups of this machine include a Haswell processor, namely the Core i7-4700HQ, together with 16 GB of memory and an NVIDIA GeForce GTX 765M mobile graphics card sporting 2 GB of GDDR5. 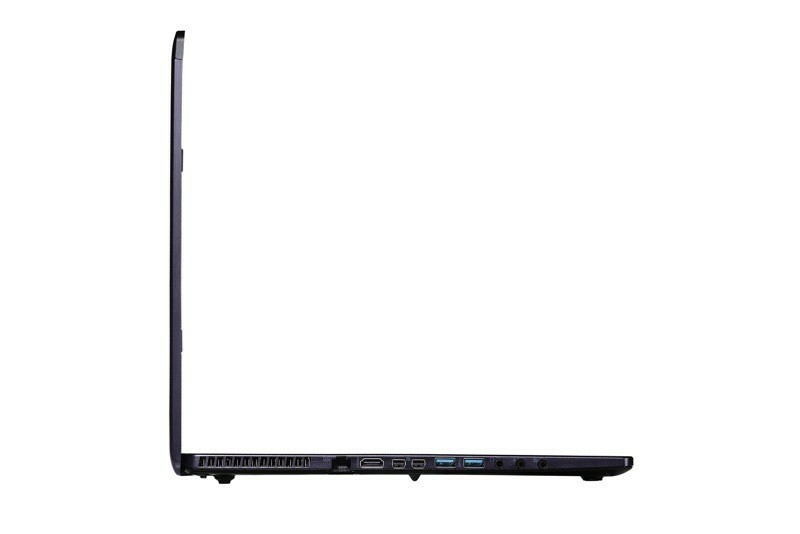 The 17.3-inch Full HD anti-reflective display offers a resolution of 1920x1080 pixels and its frame also hosts a 720p HD webcam. 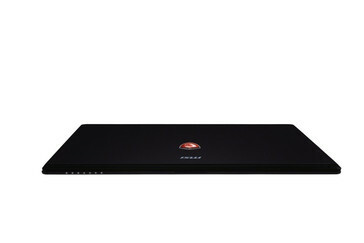 For the base model, storage is handled by a single 128 GB SSD, together with a 750 GB HDD. If that is not enough, an additional $200 will bring two 128 GB SSDs and a 1 TB HDD. Additional features include a card reader, 4 USB 3.0 ports, Killer Doubleshot LAN/WiFi, Bluetooth 4.0. 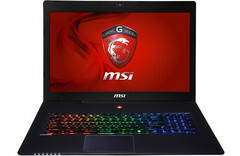 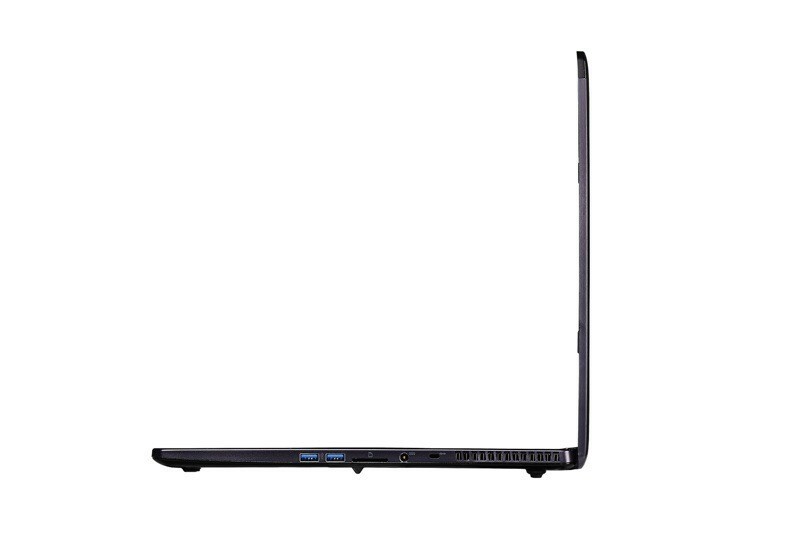 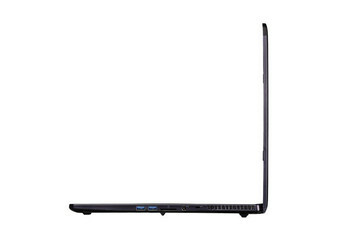 The MSI GS70 comes with Microsoft Windows 8 and will launch for a price of $1,799.